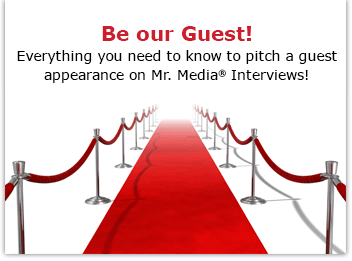 Today’s Guest: The Amazing Kreskin! 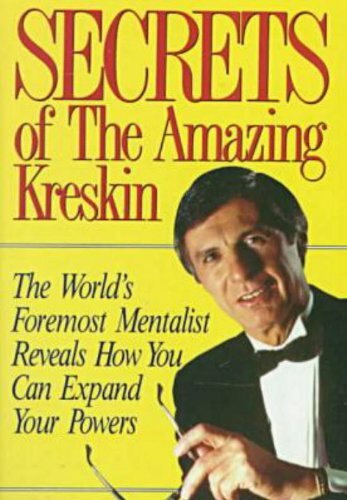 Order ‘Secrets of the Amazing Kreskin,’ available from Amazon.com by clicking on the book cover above! If you’re old enough to remember “The Tonight Show with Johnny Carson” and “The Mike Douglas Show,” then you’re old enough to have seen a lot of The Amazing Kreskin. When Kreskin is a TV talk show guest, you see well, AMAZING things happen. Wherever his skills and talent come from doesn’t really matter to me; he’s always entertaining. But don’t just take my word for it—take the word of Tom Hanks. He’s the producer of a new feature film adapted from Kreskin’s life. Titled The Great Buck Howard, it opens on March 20 and stars John Malkovich as Kreskin—I mean Howard—and Colin Hanks as his assistant. Tom Hanks is also in the film.